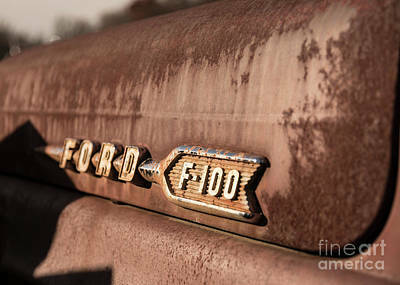 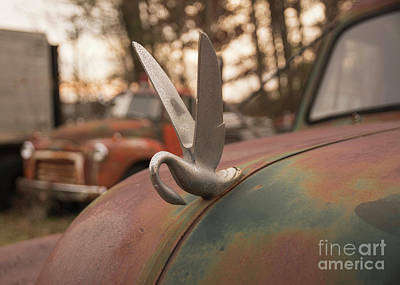 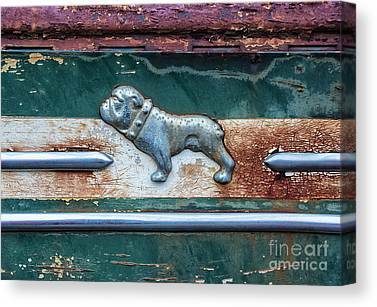 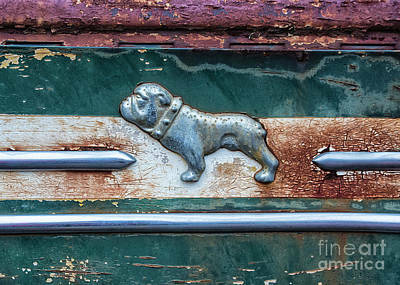 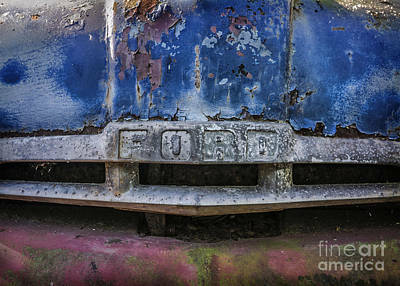 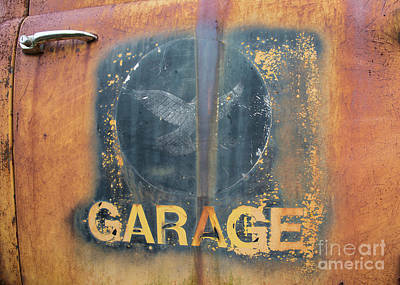 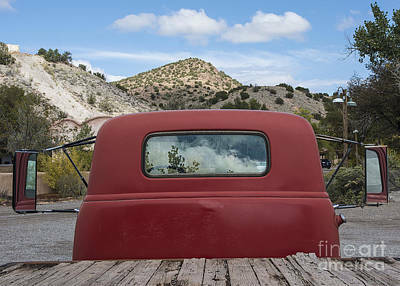 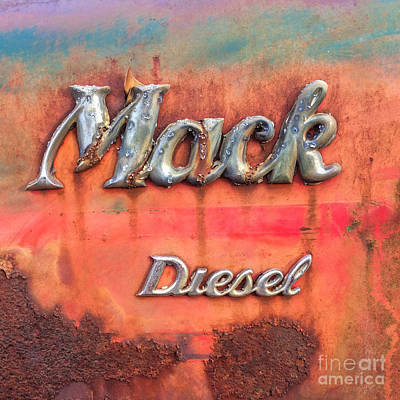 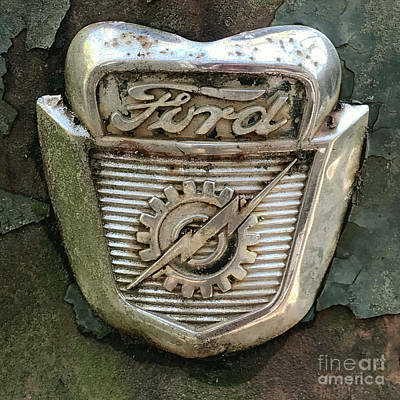 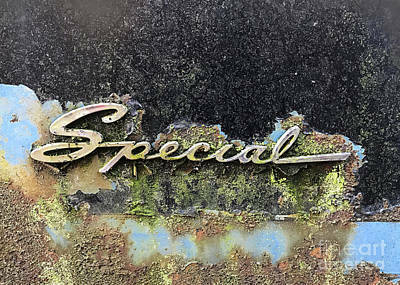 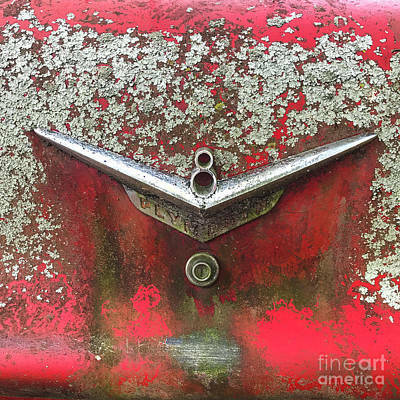 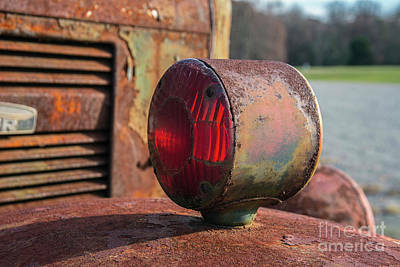 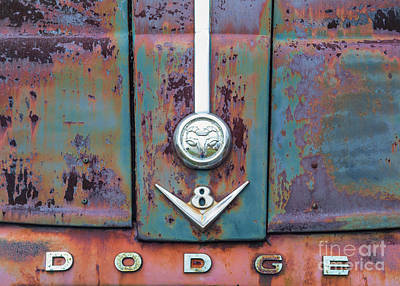 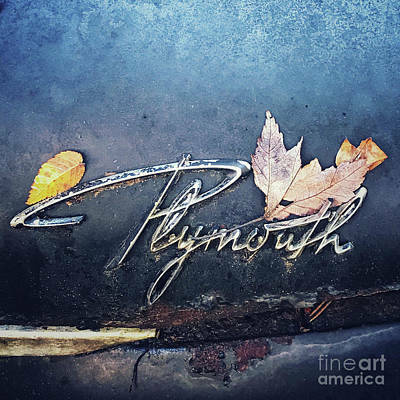 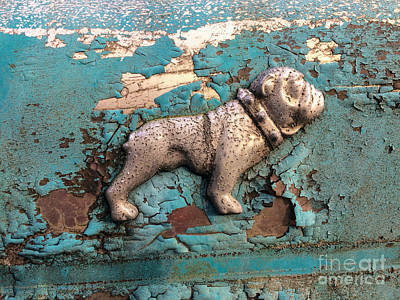 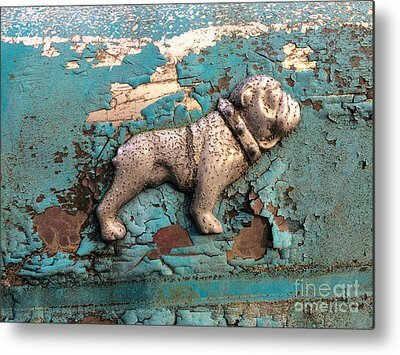 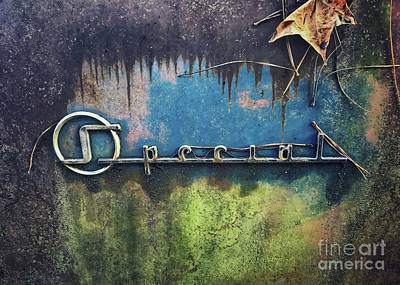 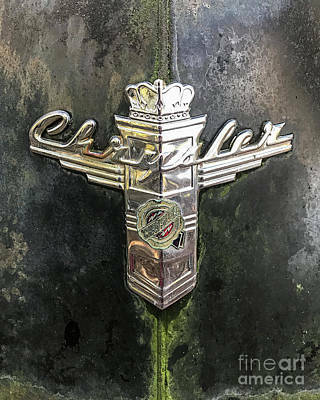 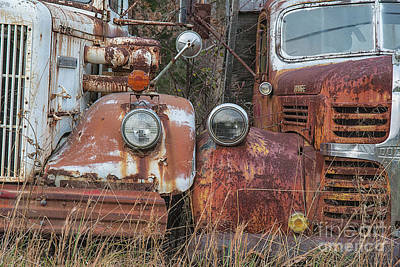 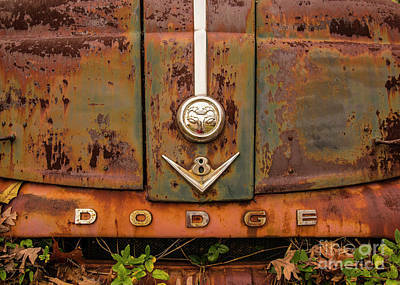 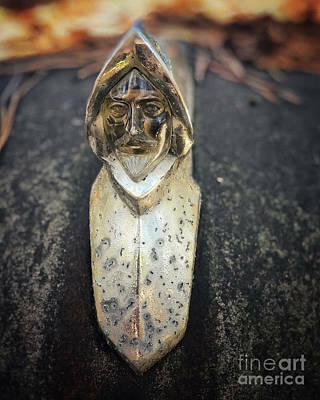 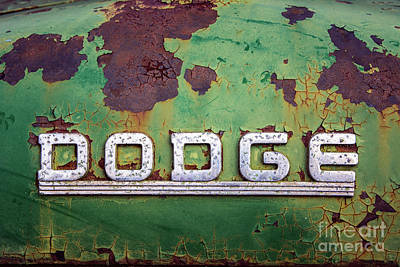 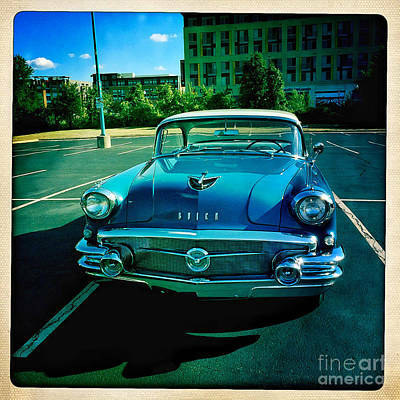 I love old cars and trucks, the attention to detail, the fenders, the hood ornaments, even the headlights. 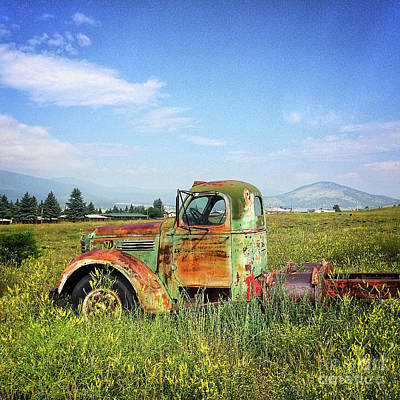 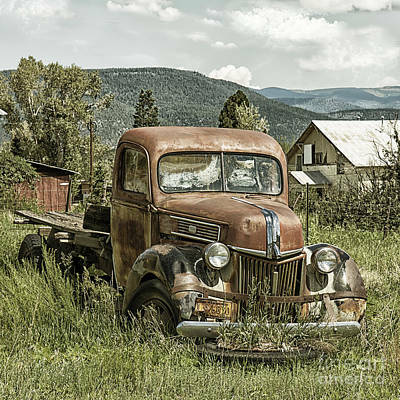 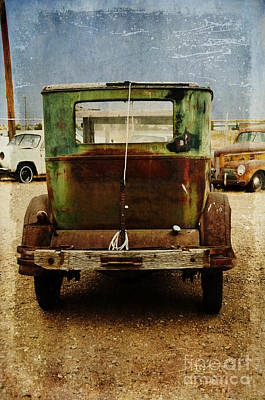 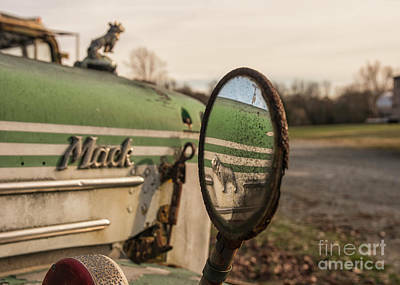 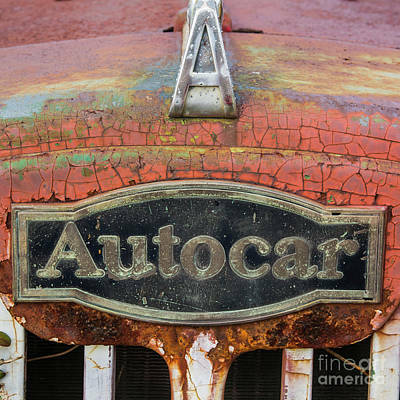 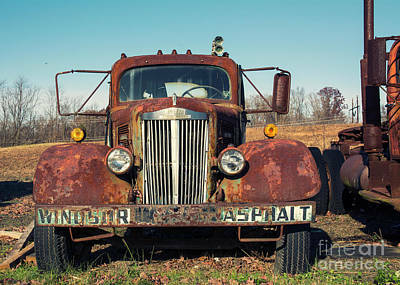 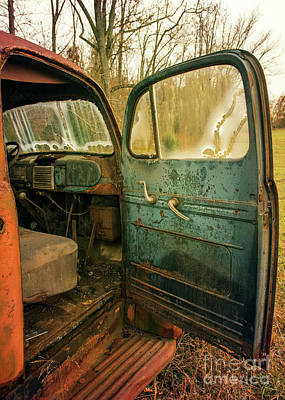 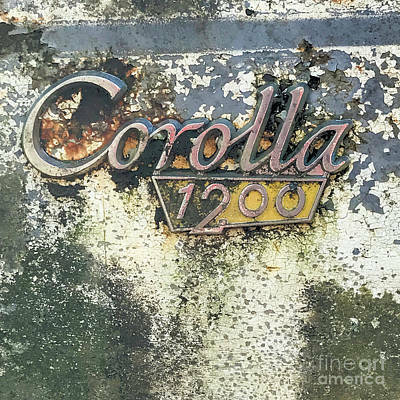 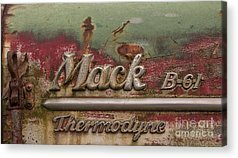 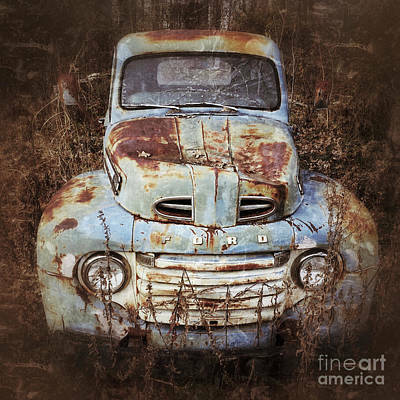 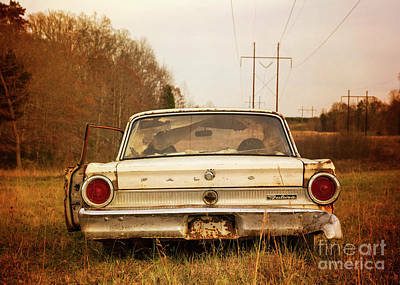 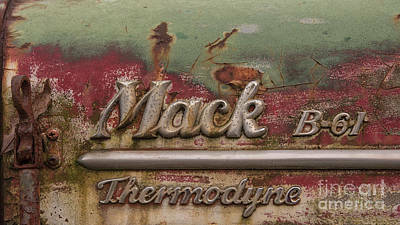 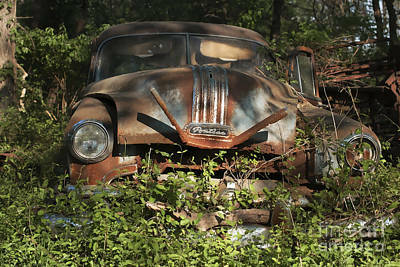 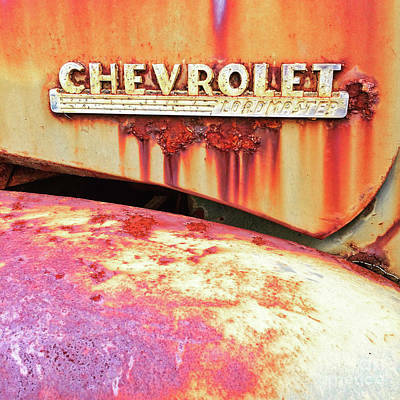 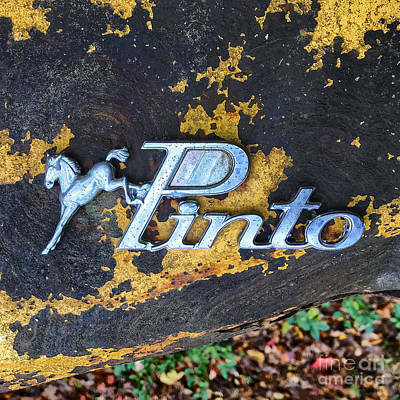 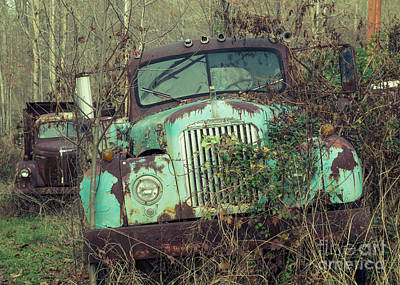 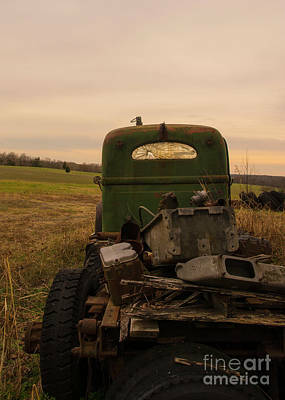 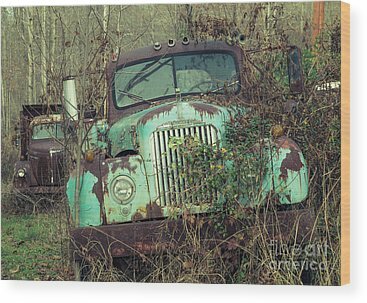 This is a collection of photographs of vintage cars and trucks, found and abandoned from all over the United States. 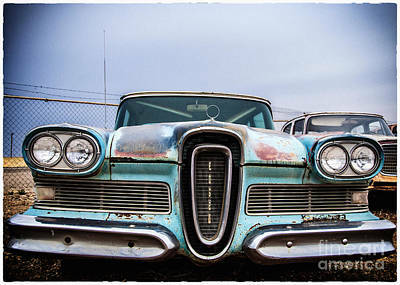 These look particularly good printed on metal or metallic paper.